Red Bank is known to be a cultural hub for New Jerseyeans who love fashion, art and food. We hope you’re hungry because a new restaurant is coming to Monmouth Street! 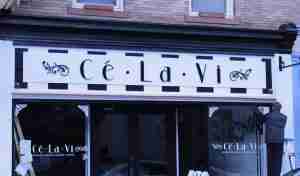 Cé La Vi will be opening its doors at 16 Monmouth St. around the end of February. The restaurant will be serving a variety of dishes for breakfast, lunch and dinner. From crepes to steaks, Cé La Vi will be sporting an expansive menu. While they will not be serving alcohol, the restaurant is a BYOB. The restaurant is owned by Whipped Creperie which is located just a few doors down at 6 Monmouth Street. Whipped Creperie will be closing the day before Cé La Vi opens, but don’t worry — the new business will be serving nearly all of Whipped Creperie’s most popular menu items. 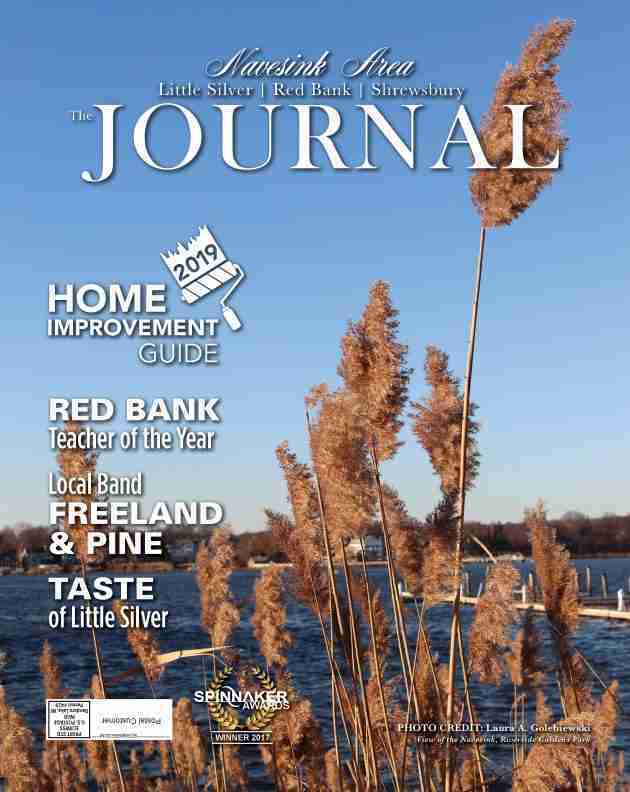 Check back with The Journal NJ for the latest updates.